The major disruption caused by platforms of the new gig economy (ie. Uber, AirBnB, Etsy) has been widely reported, and it’s still too early to fully understand the long-term implications that it will have for relevant industries. Robert Reich, former labor secretary, called the shift “the biggest change in the American workforce in over a century” and reaffirmed its unpredictability. What we do know is that these sorts of platforms are impacting increasingly diverse fields, and that companies are facing the prospect of either conforming or becoming obsolete. After several years of the gig economy going strong, CPG brands are finally responding and catching up. In mid-May, Mars began recruiting event hosts for a new multilevel marketing campaign called “The Cocoa Exchange”. In the vein of Avon or Mary Kay, “curators” buy kits of samples to push at parties, and are awarded a percentage of any online sales that result from it. 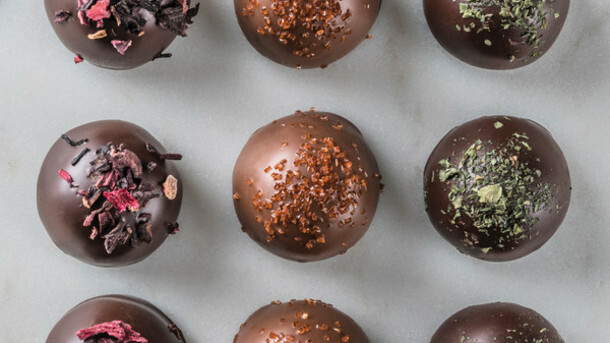 Mars has collaborated with chefs to create a unique line of products specifically for The Cocoa Exchange, meant to pair well with wine and suit a party atmosphere better than the company’s existing options. Direct selling like this, Mars has said, has been a fairly safe and profitable channel for the past five or six decades. Additionally, this strategy plays into two well-documented facets of millennial economic behavior – first, the “obvious demand” (as Mars put it) for opportunities to earn supplemental income, and second, millennials’ propensity to invest more in experiences than in material goods. These factors combined convinced Mars that an interactive, entrepreneurial program like The Cocoa Exchange would be able to thrive. Other companies are taking inspiration directly from popular digital platforms. 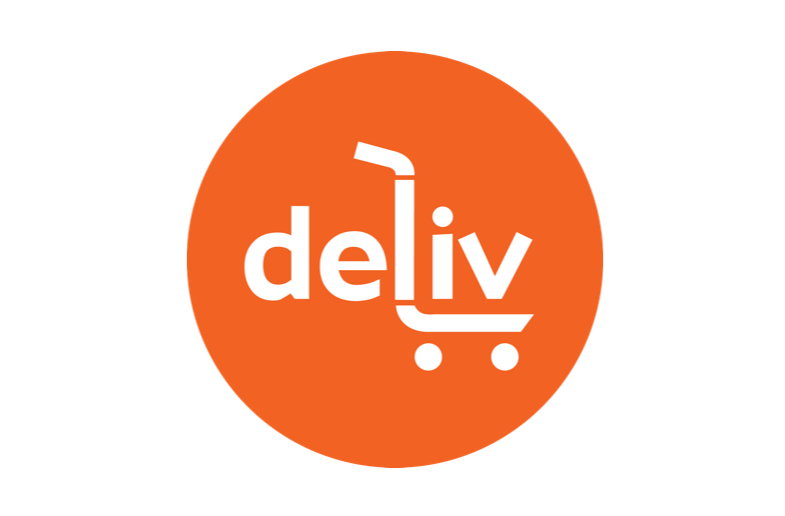 Deliv, for instance, is a five-year-old startup that works with major retailers to deliver in-store purchases directly to customers using crowdsourced labor. Known as “Uber for the retail industry”, Deliv has managed to avoid the turbulent legal environment that rideshare services have faced because they don’t compete with regulated industries, unlike Uber and Lyft, which have been accused of threatening taxi services. Deliv has enabled companies like Williams-Sonoma and Bloomingdale’s to offer an added-value service to their consumers and aide in competing against companies that deal primarily in e-commerce, for whom home delivery is a major selling point. Some retailers – like Macy’s – are collaborating with gig platforms to offer new experiences to a shared consumer base. Last year the Herald Square Macy’s (the company’s NYC flagship store) hosted a pop-up Etsy shop in an area of the store known as “One Below”, a section meant to appeal to millennial shoppers. At any given time, the shop featured around fifty products (including things like household goods and jewelry, which Macy’s also sells) that were constantly rotated out in order to conform to a specific theme. 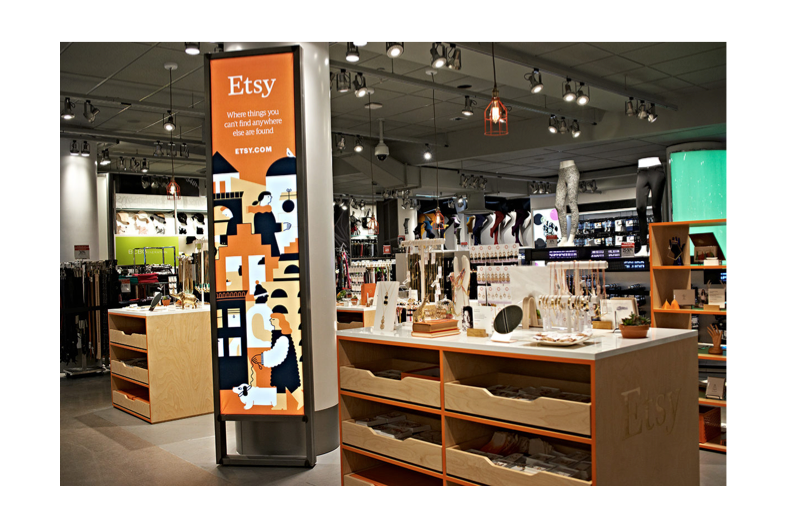 Prior to working with Macy’s, Etsy also collaborated on smaller projects with retailers like Nordstrom and Whole Foods. Another strategy that CPG brands are taking on is challenging gig platforms for talent. According to an article published this month by the London School of Economics, self-employment is increasingly common among those who traditionally have a difficult time transitioning back into the workforce, namely stay-at-home parents and retirees. In order to retain skilled workers and prevent flexible gig platforms from absorbing these types of candidates, many CPG companies are implementing return-to-work programs. Pepsico has been a leader in this with their “Ready to Return” initiative, which accepts professionals who have taken a career break for more than two years and provides them with ten paid weeks of coaching and mentoring before they start their new position. On their career site, Pepsico tellingly specifies that they are seeking associates who can “make an impact in the Age of Disruption”. Economists and commentators also refer to the gig economy as the “on-demand” economy, especially when discussing it from a consumer behavior perspective. Similar to the concept of “McDonaldization” that was so popular a few years ago, the idea now is that companies like Uber are conditioning users to expect quick and easy service from completely unrelated industries. Amazon is also largely responsible for the on-demand economy, and big box stores are strategizing for how to compete. 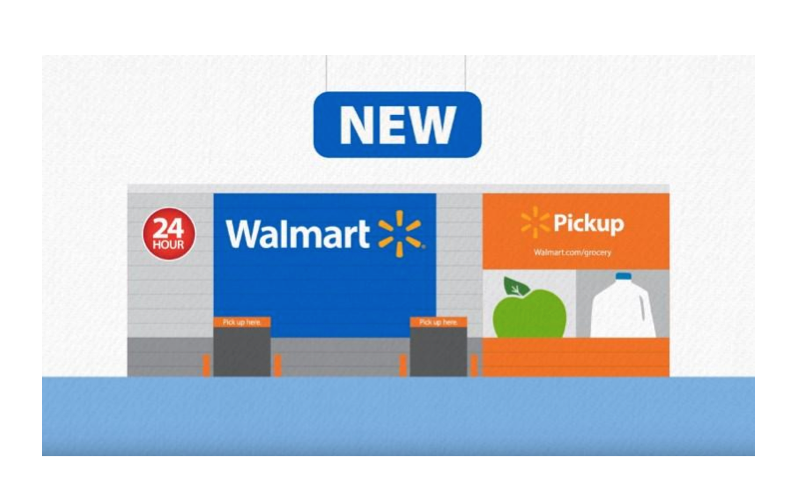 For example, Wal-mart just opened their first automated 24-hour pickup kiosk, which allows customers to place online orders (of at least $30) and pick them up at a designated kiosk in-store. Last year, they directly partnered with Uber and Lyft for a home delivery pilot program, comparable to what Deliv currently offers. Now with Amazon’s startling announcement that they have decided to purchase Whole Foods, retailers are feeling the heat more than ever, and we should expect to see even bolder experiments from unsettled competitors. In an article for Food Dive, industry reporter Keith Loria warned against transitioning to independent contractor-based hiring practices, as some food companies may be tempted to do. After all, companies like Uber don’t have to pay for employee benefits, nor do they have to pay for downtime. However, Loria said, the food manufacturing industry can be physically dangerous for those not appropriately trained, as improper storage and cleanup can lead to serious health concerns for both workers and consumers. Many within the industry feel that this is too big of a risk compared to the rewards offered by making the change. Further, it is important to note that Uber and companies like it have come under fire for what has been perceived as a lack of corporate and social responsibility. Many young shoppers are paying close attention to the way that companies treat their employees, and throwing away prized benefits like retirement savings plans and health insurance could potentially lead to problems with public image. The gig economy has already radically disrupted service industries like transportation and hospitality, and it is gradually creeping into the CPG sphere. Its presence is still relatively new there, and brands should learn from what has happened within the service sector and prepare themselves for what’s to come.